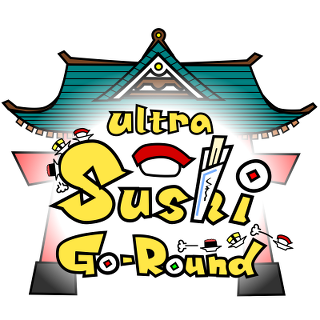 Ultra Sushi-Go-Round is a virtual reality simulation by Japanese software group Cubic9 that places the viewer on an exaggerated version of a sushi-go-round–though it does veer a bit off course. The software, which was developed for the Oculus Rift, was inspired by a childhood desire to ride a dish on the sushi conveyor belt. … But now, it is possible in a virtual reality space.